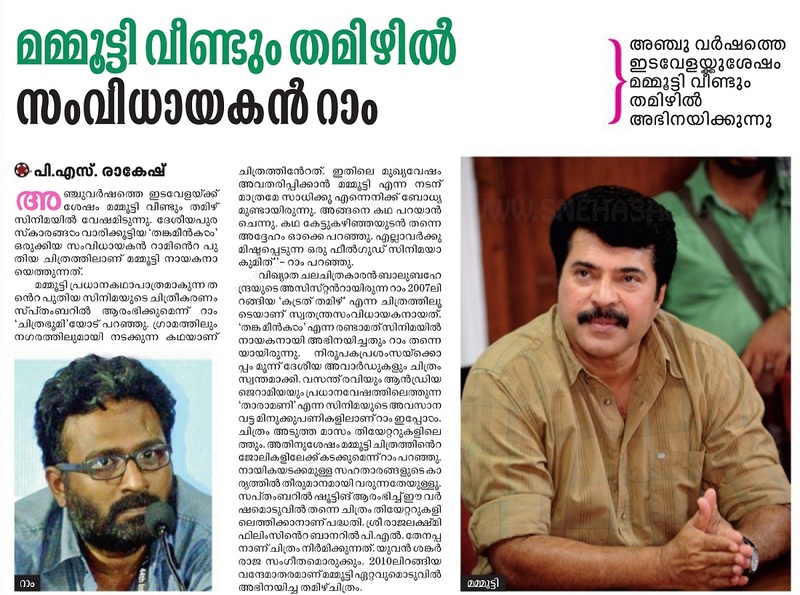 Megastar Mammootty is bagging hits one after the other. His recently released movie Fireman is also gaining the positive reviews all around with a good collection. Now the recent news about the actor suggests that, Mammootty is going to be the part of a Tamil film yet again; after the 2012 release Vande Matharam. The film is directing by Ram; who bagged three National Awards last year through Thanka Meenkal. Yuvan Shankar Raja will be seen as the musician of the film. Rest of the cast are not finalsed yet.